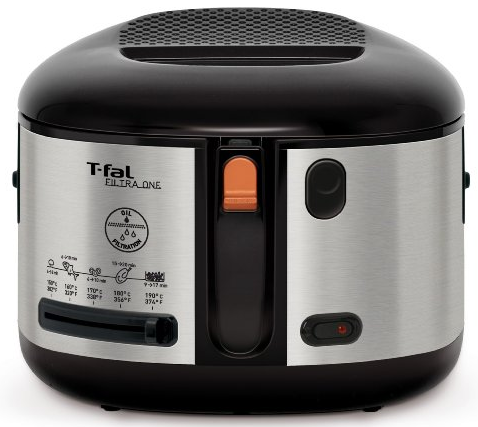 T-fal Electric Deep Fryer Only $49.99 PLUS FREE Shipping With Prime! You are here: Home / Great Deals / Amazon Deals / T-fal Electric Deep Fryer Only $49.99 PLUS FREE Shipping With Prime! Now’s the time to get a FREE 30-Day Amazon Prime Membership and take advantage of the FREE shipping with this offer! The T-fal Electric Deep Fryer is now Only $49.99 PLUS FREE Shipping With Prime! This fryer normally sells for $129.99 so that is over 60% off! What a great deal! Get yours NOW!